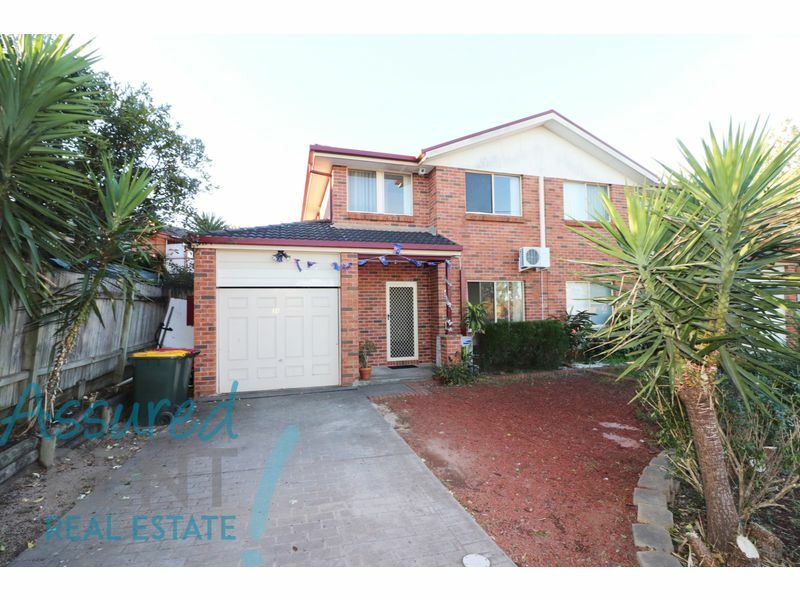 This older style two story town house is located within a few minutes’ drive of Merrylands Stockland Shopping Centre and the train station. This superb 3 bedroom townhouse has a main bedroom equipped with air conditioning, built in wardrobes and a full length mirror. 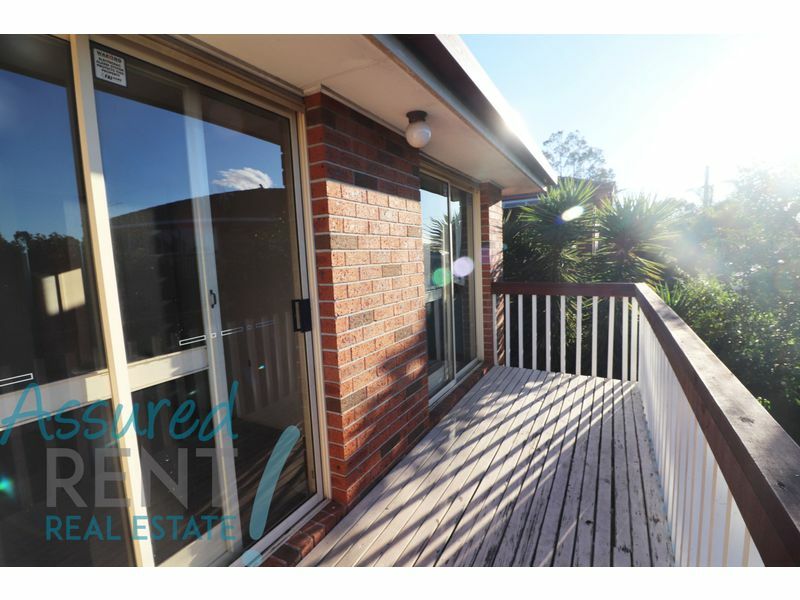 The other two bedrooms located upstairs have an adjoining balcony perfect for enjoying the afternoon sun. 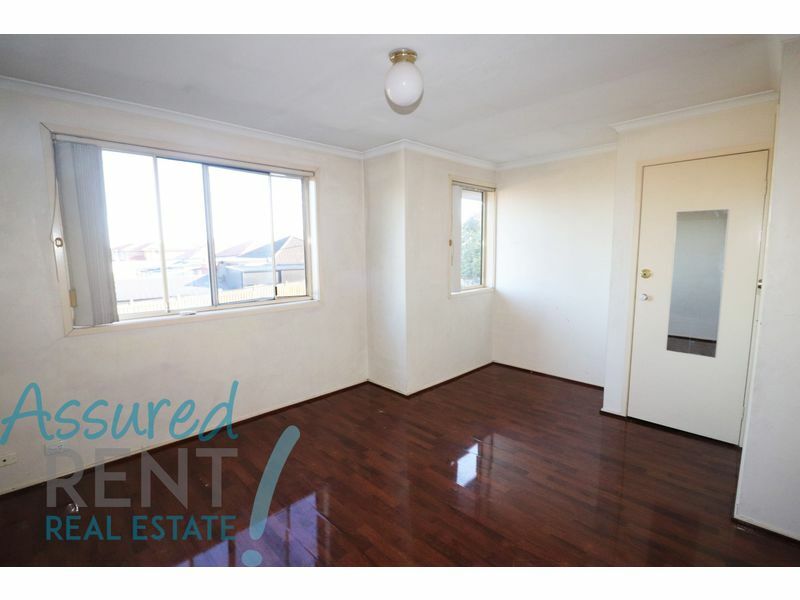 The lounge room is very spacious and provides plenty of natural lighting. 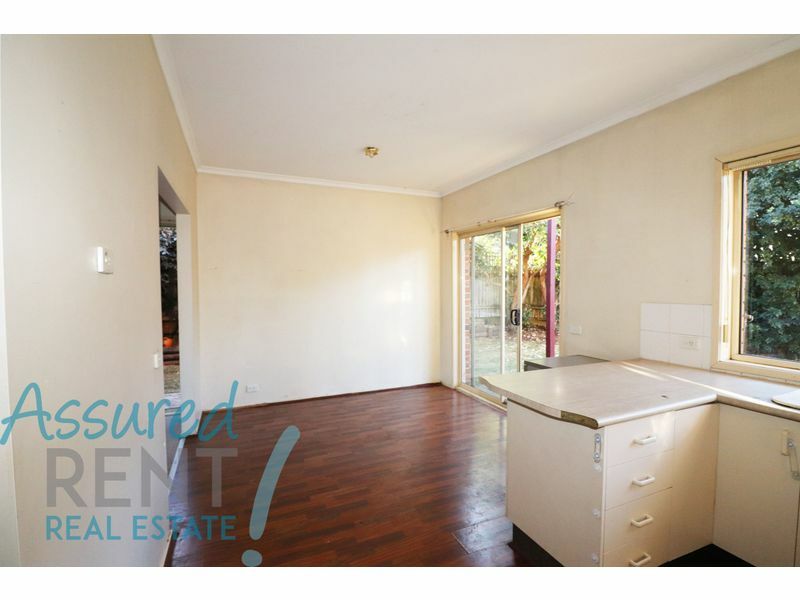 The kitchen provides a cosy feel with its older style electric oven and stove top combination, but yet still plenty of bench top space and cupboard storage for the cooking enthusiast. 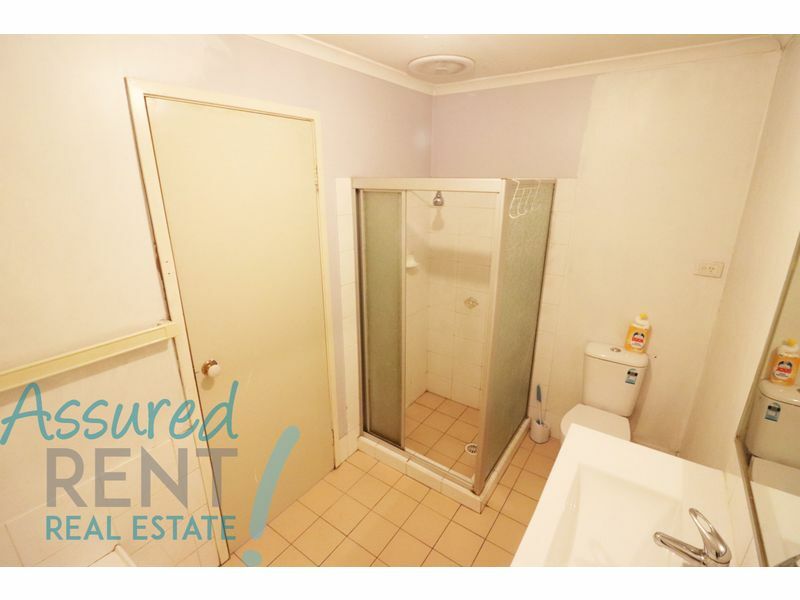 The laundry is easily accessible inside the unit and accompanied by a separated toilet downstairs. The bathroom has a separate bathtub and shower, accompanied by a secondary toilet and vanity sink. 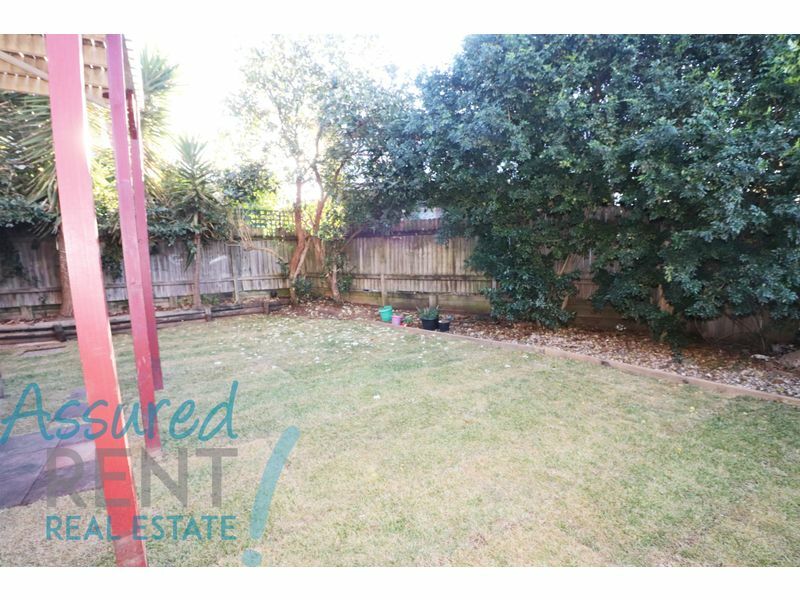 This two story town house has a fully fenced back yard along with a single garage lockup. 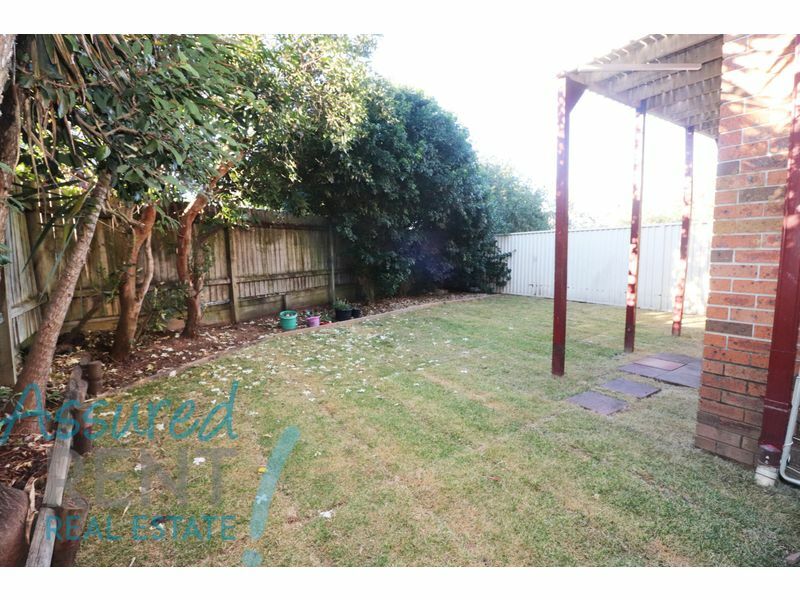 – Minutes away from the shopping centre and train station. 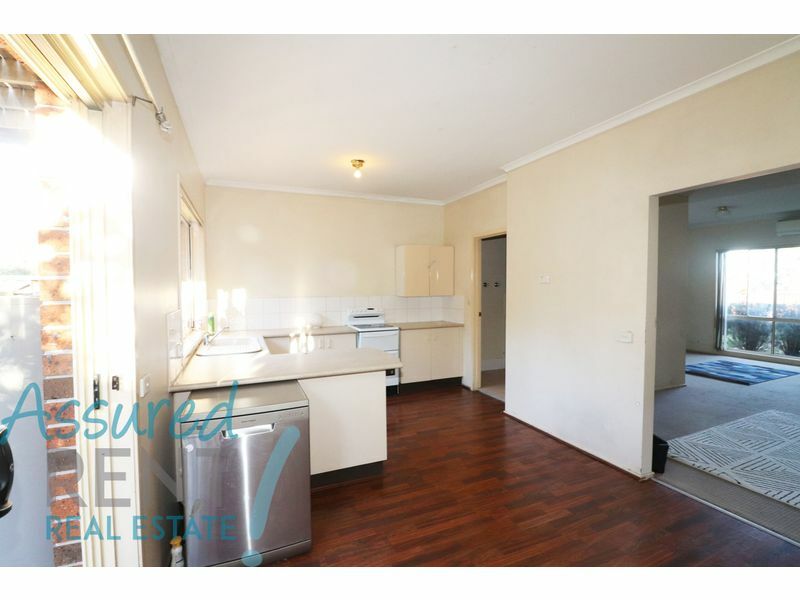 – 3 bedrooms with the main bedroom having a built in wardrobe, full length mirror and air conditioning. 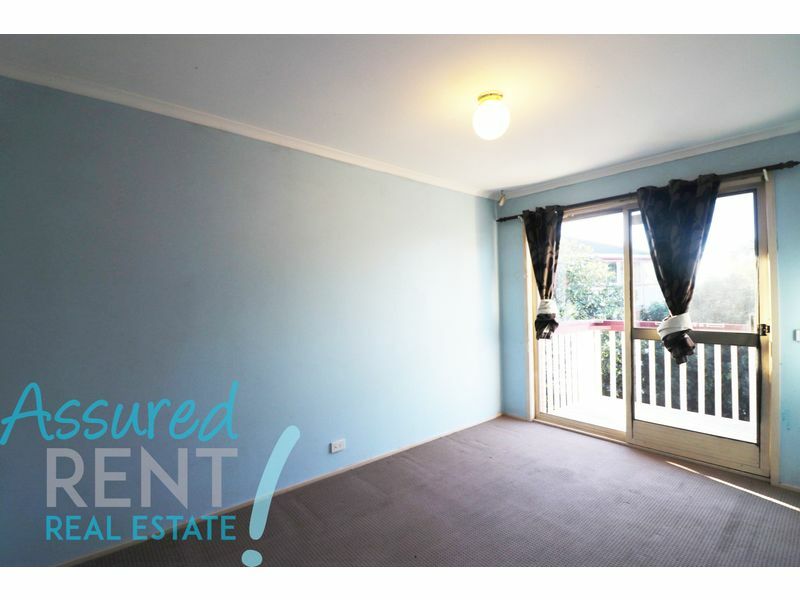 – Balcony views adjoined by two bedrooms. 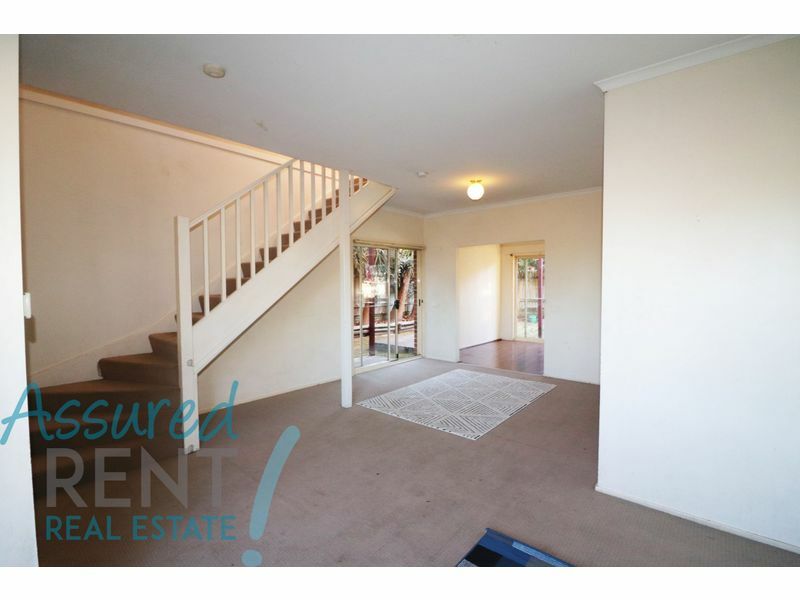 – Spacious lounge room with loads of natural lighting. 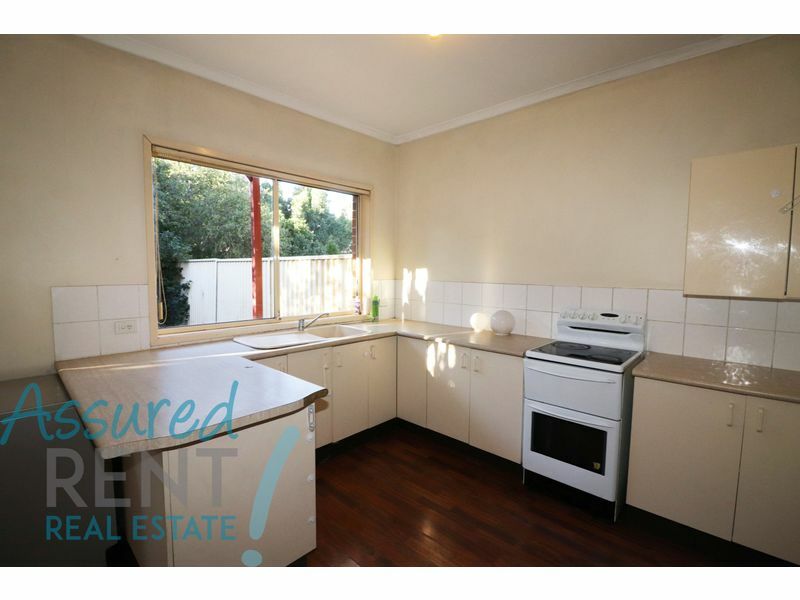 – Kitchen with plenty of bench and storage space. 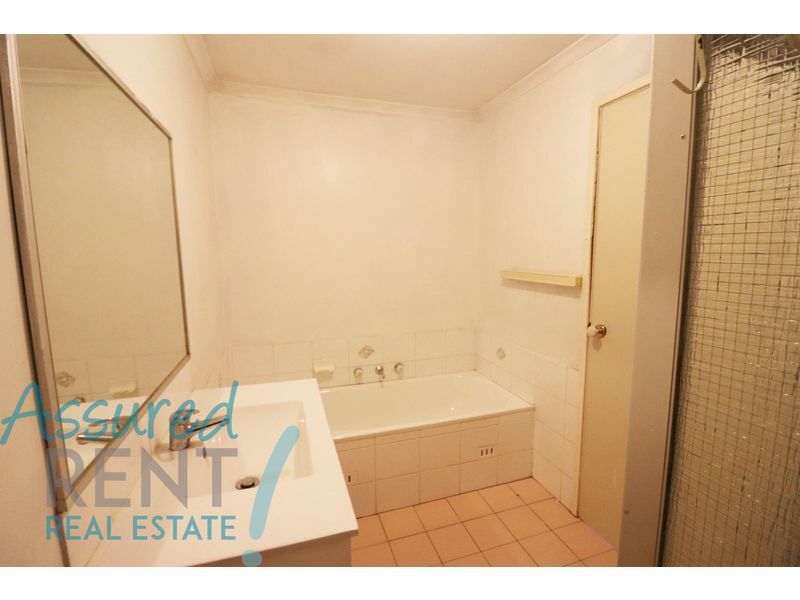 – Easily accessible laundry with an extra toilet. – Shower and bathtub, along with toilet and vanity.